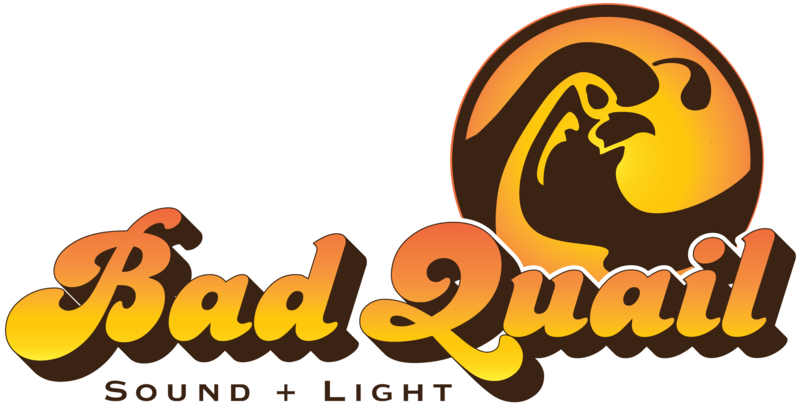 Bad Quail offers full production services for all event, along with equipment rental and location sound services. We can work with you to get you the right combination of equipment and crew that will make your project a success. Bad Quail is fully insured with $2,000,000 in liability coverage and fill workers compensation. We are ready to go to work at any venue.